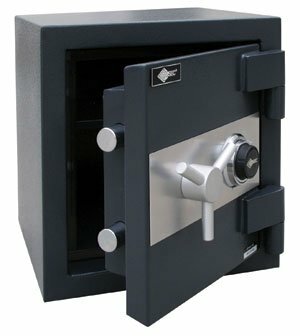 Commercial Safes - Holder's Security - Tulsa, OK - Protect Your Valuables! 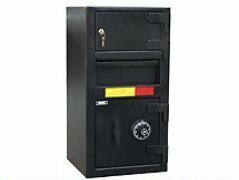 At Holder’s Total Security, we have a wide variety of commercial safes to provide the ability to effectively secure and manage any and all of your valuables whether you own a restaurant or run a small office. 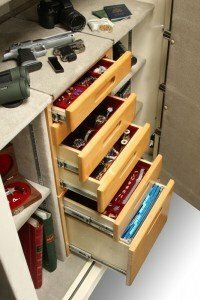 The right safe will protect your business by deterring robbery, burglary and internal theft. When you’re looking for a commercial safe, there’s no better place to look than Holder’s Total Security in Tulsa, Oklahoma. 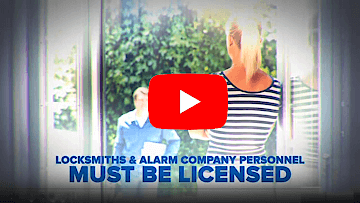 Since 1959, we’ve been providing the best safes to business and home owners as a way to help them effectively secure and manage their most important assets. 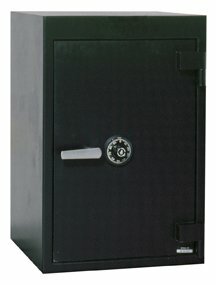 Our inventory of American Security gun safes come with a lifetime warranty that covers damage caused by fire and theft. Composite safes are burglar resitant and fire proof and affordable solution for protecting important documents and valuables. 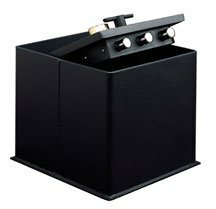 Fire safes will maintain an interior temperature less than 350°F when exposed to fire for a period of one hour at 1700°F or for a period of two hours at 1850°F. 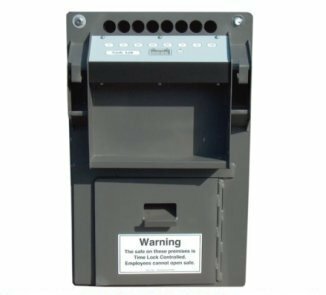 Timed Access Cash Controller (TACC) safes are a easy to use cash dispensing and receipt drop system, that have been proven to reduce the risk of internal theft or robbery. TACC safes minimize everyday accounting duties so managers and employees can spend more time with customers than managing money. 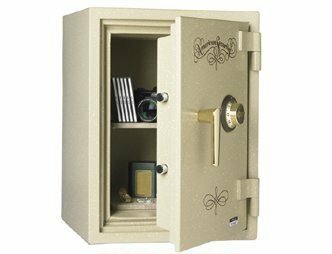 Floor safes are designed to provide secure storage for documents, jewelry, precious metals and miscellaneous valuables at an economical price. 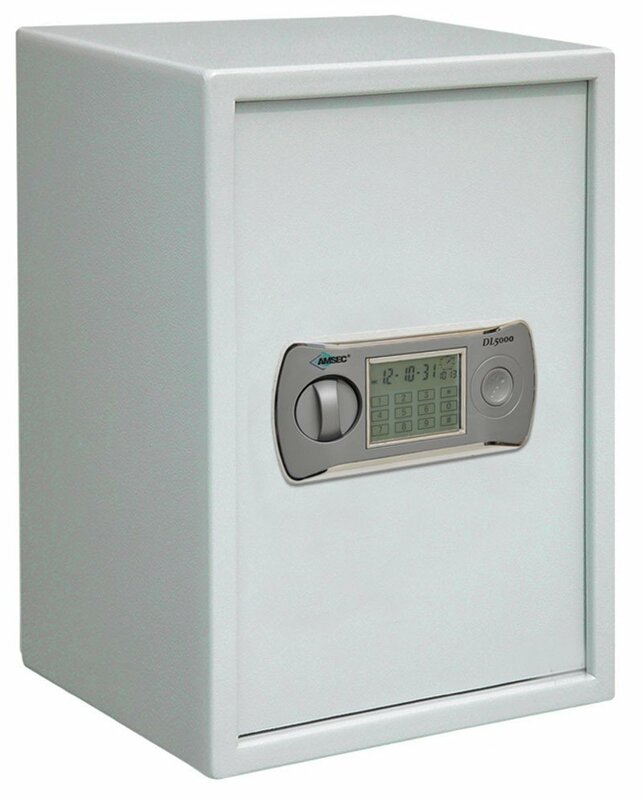 When properly installed in a concrete floor, Floor safes provide excellent fire and burglary protection. 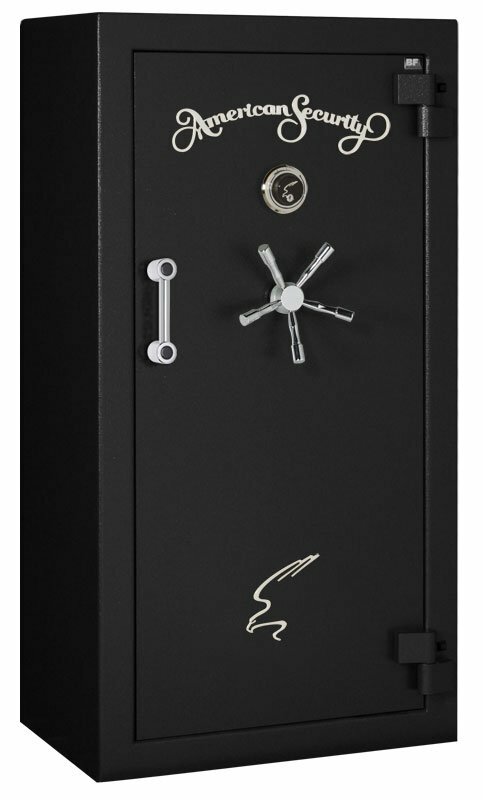 You may also add many options to customize your safe, such as: a drop slot in the door, depository chute, digital keypad lock and keylocking dial to name a few.